A headteacher tells the children not to come to school! A couple of weeks ago in the Russian republic of Yakutia (which is the coldest place in the Northern hemisphere) some younger children were allowed to skip school and they were found later playing outside. When asked why they were doing that they said that they were allowed to not go to school, not banned from going to the street. Maybe the reason is that the school won't have the responsibity for a lot of children, while there were not enough adults (teachers) at school because they couldn't come? A lot of schools in the UK have been closed today because of the snow. None in my area, but many hilly areas have a lot of school closures this morning. My sentiments entirely @Practical_Severard! Any excuse for skipping school!! I suppose in the countryside if the roads are blocked with deep snow, the precious little darlings might not be able to get to school, but in towns? > My sentiments entirely @Practical_Severard! Any excuse for skipping school!! I suppose in the countryside if the roads are blocked with deep snow, the precious little darlings might not be able to get to school, but in towns? I guess the parents were not happy. I saw a similar situation in the British TV series 'Doc Martin' when the school could have been closed due to an outbreak of an infectuous decease. The parents were struggling to accept this because they had noone to be at home with the children. Having read some articles on the British snowing, I wonder why the motorists don't use winter (aka cold weather) tyres? They're good up to +7C, so it's not really a single week per year you can have them on. Yes, it's expenses, but a double mileage also. But the owner is much safer on the road. The only drawback is that the tyres aren't designed to reduce the hydroplaning risk. Is it a problem on the British roads in winter? And winter tyres don't equal studded tyres. The differences are that they're made of softer rubber and the tread pattern differs. We had -18C this morning with a wind. I walked 4 km to work and was feeling cold at some moments. I couldn't have worn insulated trousers because changing in the office would have been too difficult. A colleague badly fell last night and has phoned he is waiting in a queue at a municipal trauma practice. Total chaos in the UK yesterday @Practical_Severard. The snow seems to be staying put now and I have a big drift the slid down the roof to half cover my skylight. 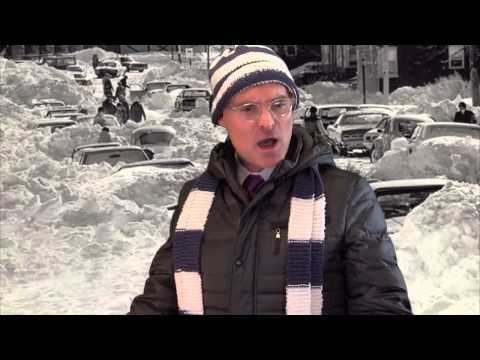 Tomorrow's temperature looks set to bounce up to abpout 13 degrees though, so I think all the snow will melt soon. 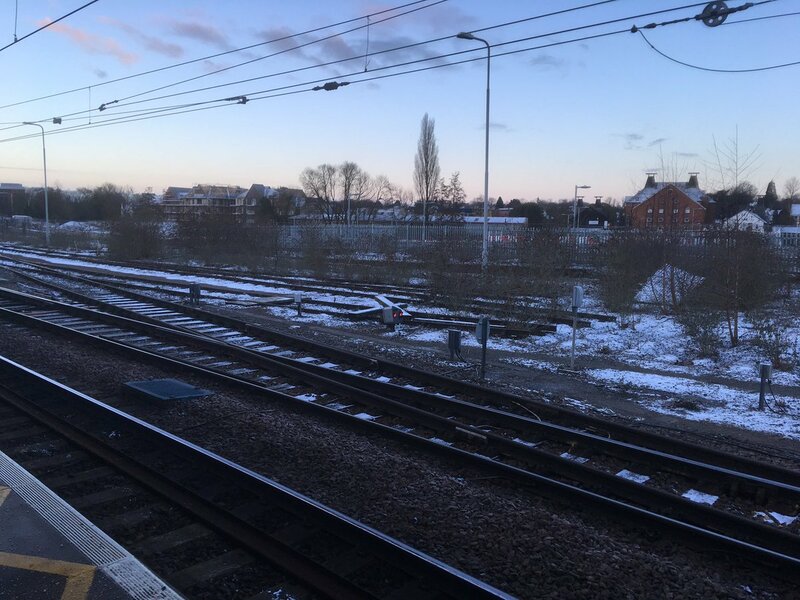 Yesterday it was announced that more than 200 trains were being cancelled in the East of England due to the weather warnings. But this morning many resented the fact that their journeys were facing disruption, considering the relatively low snowfall. > But this morning many resented the fact that their journeys were facing disruption, considering the relatively low snowfall. 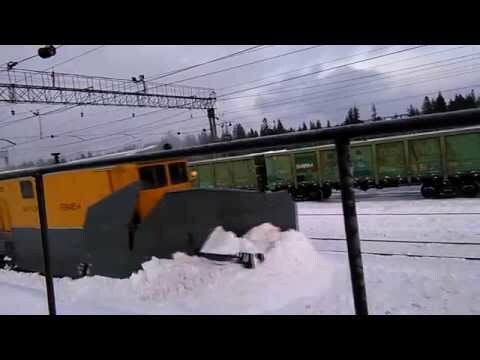 I don't think the UK have any snow ploughs like this @Practical_Severard. They get snow every year but are never prepared for it. Apparently "Storm Emma" is on the way. That is the name of my friend's daughter, who is very fiery, so we are having a lot of jokes about the name of the storm. You have to love some people's resourcefulness! I wish I had a snowing period when I heard the schools are closed due to snowing. I wish I could experience weather like this, and hear the schools were closed because it was snowing. I hear it is snowing again today in mid-Wales. I heard that the snowing area people of california have to face lots of problem because of snowing.I saw some snowing scenes through the television.all the streets were covered by snow. For most areas of California, I guess snow is as much of a surprise as it was here in Nice @sammani. 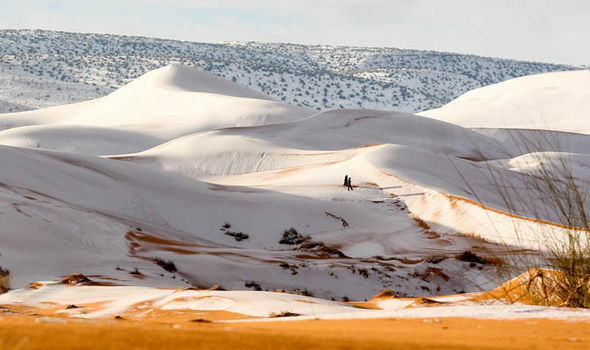 But a few weeks ago @mouna shared some pictures of snow in the desert in Algeria. I don't think it lasted long though. In Nice it was all over after a couple of days. But it hasn't really stopped raining since. @mheredge,however I always imagine the beauty side of snow until I experience the snowing. It looks pretty but I hate having to move around in the stuff @sammani. I remember one time trying to hike through some snow which came to above my knees every step. It was exhausting, not to mention very cold and very wet! It’ll be nice for me to play around for some time in snow, especially if it’s up to my knees! I’d love to play in such lots of snow. But if it’s not about playing, I’d rather stay inside and have a hot cup of hot chocolate. 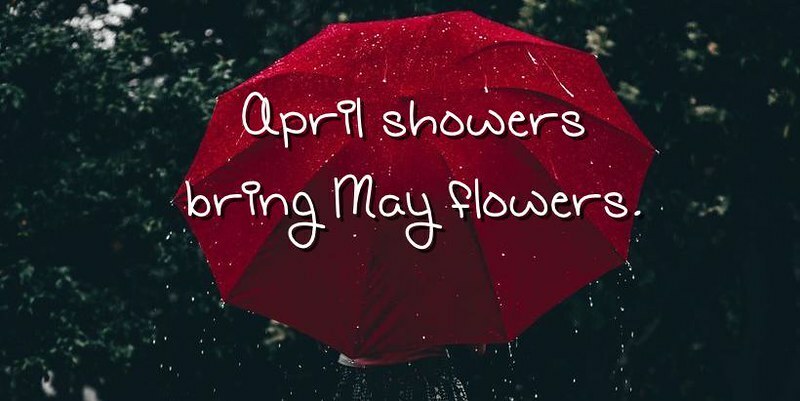 @mheredge,that means snow is a touble more than a hevay meaning.when you talk about snow it is like how I describe heavy rains.but anyway I like snow. @takafromtokyo,that is how I imagine since childhood. > It looks pretty but I hate having to move around in the stuff @sammani. I remember one time trying to hike through some snow which came to above my knees every step. It was exhausting, not to mention very cold and very wet! Yes they are very practical but since it doesn't snow much in Nice, I'm not so sure I'd get that much use out of them @Practical_Severard. I had fun one time trying out snow-shoeing. > Yes they are very practical but since it doesn't snow much in Nice, I'm not so sure I'd get that much use out of them @Practical_Severard. I had fun one time trying out snow-shoeing. 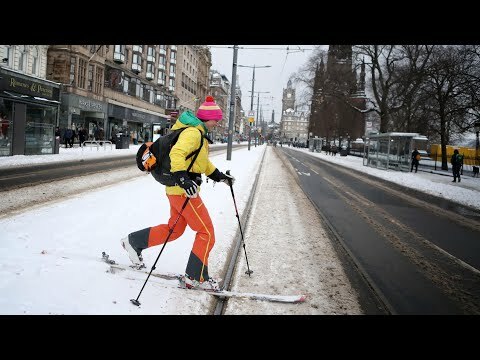 Skiing is better: it's more natural and legs don't ache. In Russia hunting skis sometimes have a patch of fur hide attached to the working side. It allows skiing uphill, since the hairs bristle in one direction while get brushed in the opposite. I tried a couple of lessons in cross country skiing @Practical_Severard, as much to try to unlearn downhill skiing than anything. I found it very difficult to stop and going up again! I was exhausted by the end of the hour.